Locksmith for residential and commercial. Locksmith for automobiles & cars. 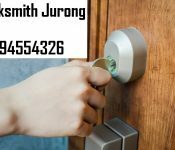 Home locksmith services starting from $50 and above. Car locksmith services from $50 and above. General locksmith from $50 and above. 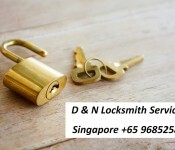 Mark Yeo is an experienced Singapore Locksmith providing 24 hours services. He is fast, reliable and always 24 hours standby to assist you lockedout issues. Mark provide island wide locksmith services and full service mobile company that offers solutions to your car, home and commerical locksmith needs. We provide the most competitve rates and reliable services. Contact Mark Yeo Locksmith Services today for promotions!